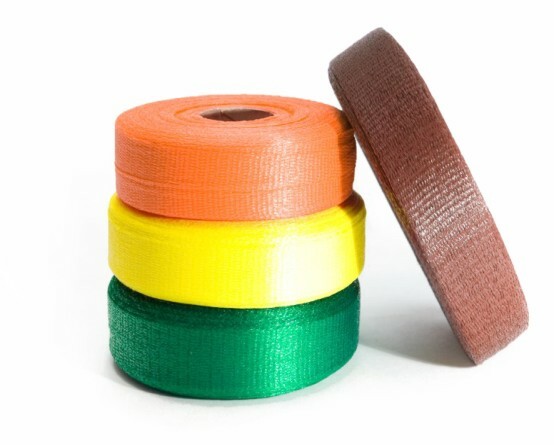 We approach every order with much flexibility. We have experience and technology to manufacture nets of various parameters to meet individual requirements of our customers. Owing to knotless light net, snails are properly protected during transport and carriage. 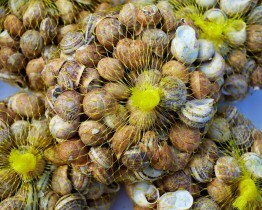 The net is ideal for packing, storage and drying of collected snails. 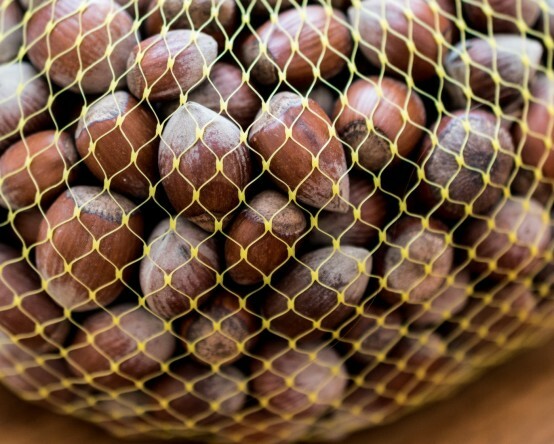 Good for packing of shellfish , nuts or almonds also. 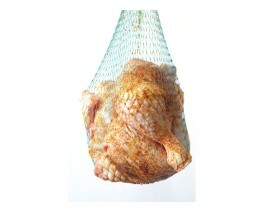 Knotless light nets are perfect for packing of meat products. 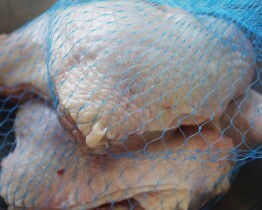 They are used for packing of poultry, ham, sausages, natural bowels. Flexible form of the net makes it take the shape of its content. Useful for packing of meats for transport also. The net has food contact permit certificate. Light knotless nets are also used in cosmetics. 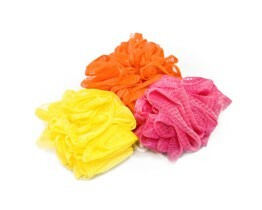 They are used for manufacturing of face wash cloths. Available in a wide range of colors. 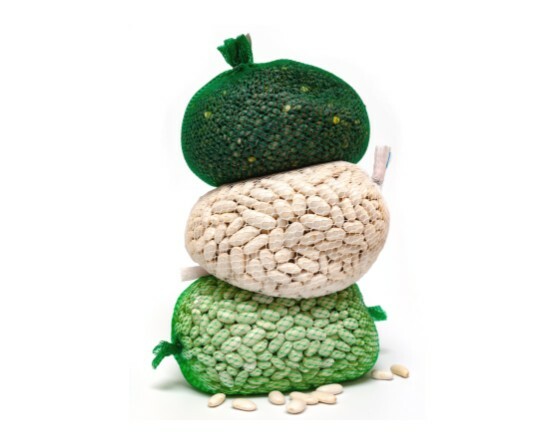 The material used is natural and safe for human health. 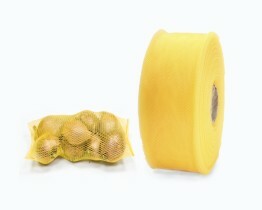 Packing tubular nets are provided for packing of flower bulbs. 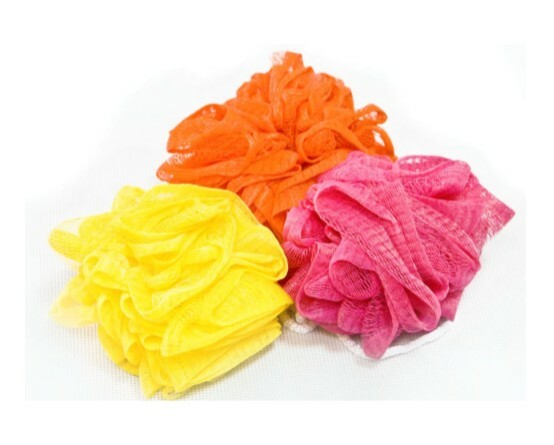 They are made of fine mesh net in yellow or orange color. Owing to the nets, esthetic virtues of the products are emphasized and minor imperfections of the bulbs do not show. shown. 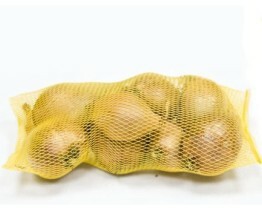 High flexibility of the tubular net is ensured for better protection of fragile plant bulbs. 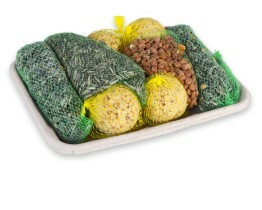 Novmax offer a wide range of packing nets, a/o bird food for winter season – the so-called fat balls. 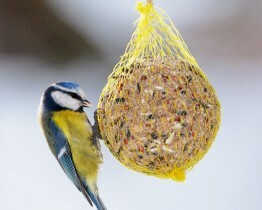 The nets are also good to hold sunflower seeds, mixed food or big fat balls. 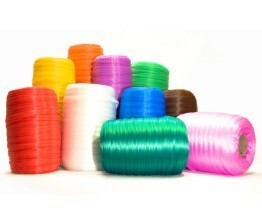 Our offer comprises various types of nets with different size of mesh, width and color. 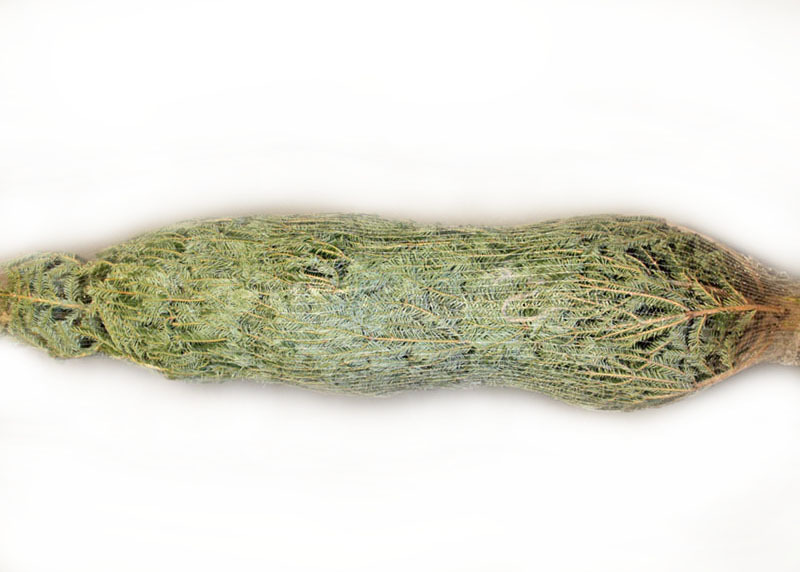 Knitted packing nets protect christmas trees against damage during storage and transport. The nets facilitate tree transport also. 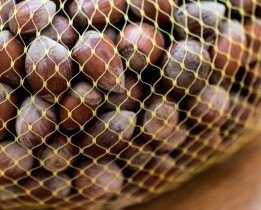 Owing to their strength, the nets become more and more popular among persons selling Christmas trees. Customers are satisfied too. On one hand, it is much easier to carry a Christmas tree packed in a strong net and on the other, transport costs are minimized.